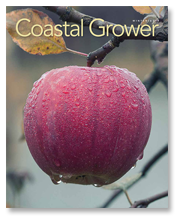 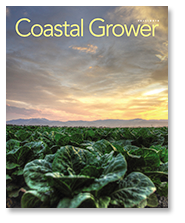 Coastal Grower is published quarterly in March, June, September and December. 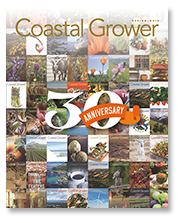 The four most recent past issues can be viewed online here. 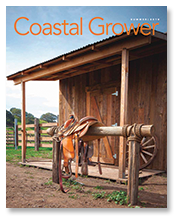 All content © Koster Communications, Inc.